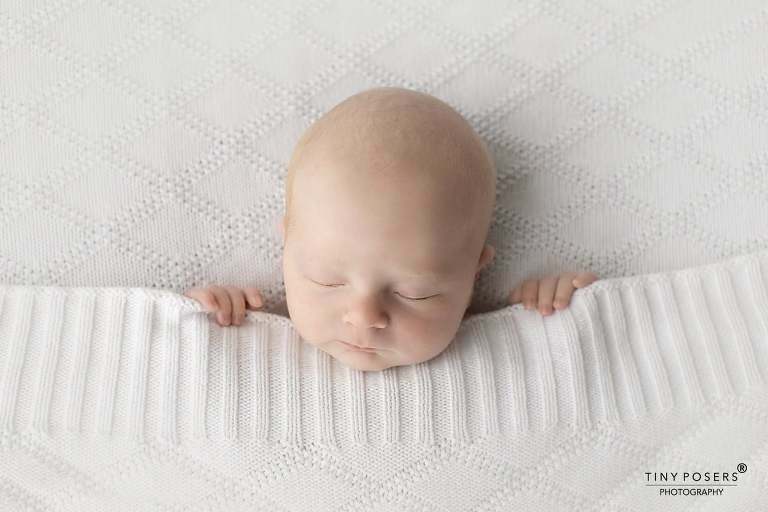 A newborn baby spends so much time asleep, they soon build a special connection with their favourite blanket! Being wrapped up and swaddled helps them to feel safe and calm when they’re still so tiny. It’s always amazing how many different poses you can put them into even when they’re snuggled up in beautiful woollens…. All babies are special but it’s doubly exciting when we get to welcome twins to the Tiny Posers studio. 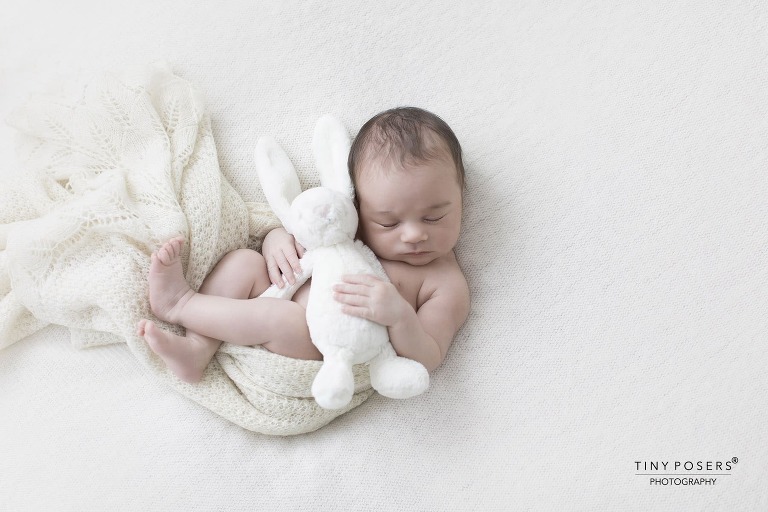 It’s definitely one of the highlights of being a newborn photographer. These beautiful newborn twins were a dream to photograph with their lovely mum and dad. They look so delicate and tiny in their parents’ hands….